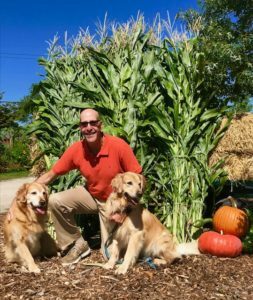 Welcome to Neal W Rogol, DMD, Inc., South County’s new dental office. Walk through our office door and encounter a relaxing and calm décor that will immediately put you at ease. Take a deep breath and enjoy nautical artwork and furnishings! Your dental experience will be pleasant and reassuring. You will be greeted by warm and caring staff members who are highly trained and competent in the dental field. Your visit to the office will be enhanced by staff members working together to ensure that you achieve optimum dental health. 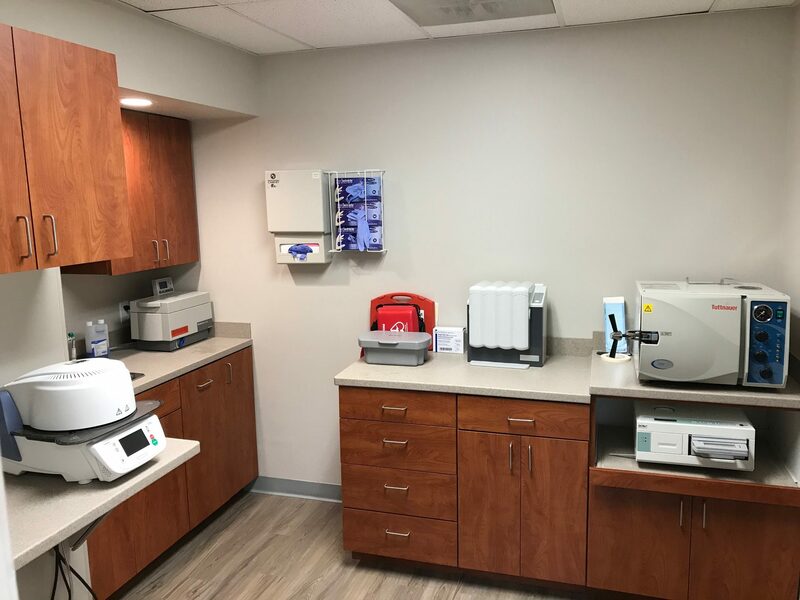 This office is all about YOU, our patients! We appreciate that you have selected us to care for your dental needs and those of your family members. Please call our office to see if we accept yours! 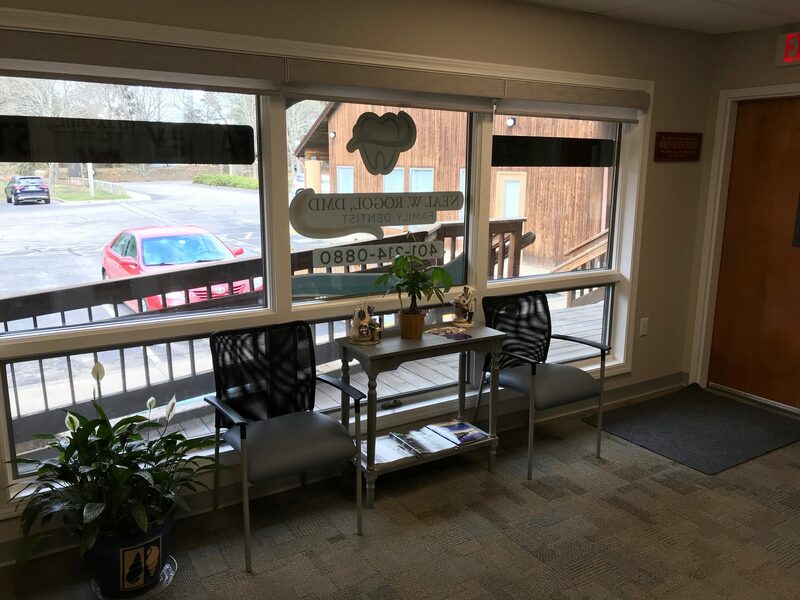 We invite you to visit our office; take a tour, ask questions, meet Dr. Rogol and his staff members, and schedule an appointment – become part of our extended family dental practice. We had been going to Dr Rogol for over 10 years when we found out he was selling his Diamond Hill Practice. We were heartbroken but moved forward. After some complications with my husbands dental work with a different dentist, I googled Dr Rogol to see if he had opened up a new practice. I found out that he had opened a new practice in S. Kingstown. We decided that the 50 mile drive was so worth it to have Dr Rogol as our dentist again. Recently I had a long appointment with Dr Rogol to replace four caps. The work he did was amazing. He made me feel like I was all that mattered and that he would spend any amount of time with me to make it perfect. He did make it perfect! He is meticulous in his work and a very caring professional. I was so impressed with the results and feel like a new person. His staff is also so amazing and caring. A big thank you, even thought it doesn’t seem like enough, to Dr Rogol and his staff. As someone who has had a lot of dental work done, I would like to think that I know what it takes to be a good dentist. Dr Rogol exceeded my expectations in professionalism, skill, and quality of service. His office staff is pleasant, the office itself is pristine, and Dr Rogols calm and reassuring nature makes for a stress free experience. I especially appreciate that they make crowns in office, while you wait, saving me an extra trip and the hassle of a temporary cap while waiting for a crown. 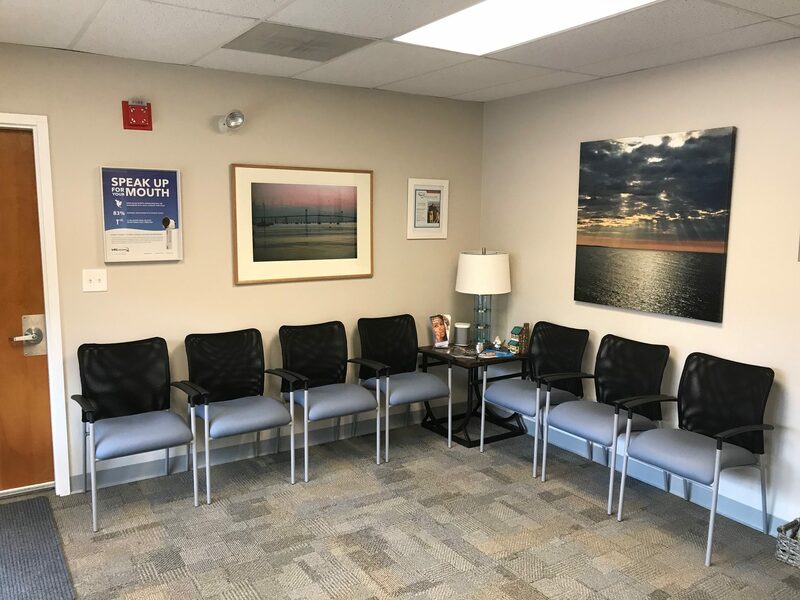 I have switched my entire family over to this office and I’m looking forward to continuing to receive the quality care I’ve already experienced. I hate going to the dentist. Dr Rogol and his staff have always made me feel comfortable and safe. They have respected me and my concerns and never made me feel silly for asking questions. They also have incredible new technology. I highly recommend Dr Rogol. In fact, I drive an hour to go see him, that is how important having him as my dentist is to me. I had an accident January 22nd that required an Emergency room visit that included re-implanting three upper front teeth and wiring them to hold them in place for over a month. After having three root canals and removing the wires that were holding my teeth in place, I went to Dr. Rogol for three Cerec crowns. Initially the crowns had to be delayed due to a facial fracture and instability of my teeth, but Dr. Rogol didn’t rush me, rather he examined me several times until Ihad reached a safe point to do the crowns, Amazingly, in one office visit, Dr. Rogol both created the three crowns and attached them permanently, so I left his office with perfect new front teeth. Dr. Rogol, Arlene and Andrea work as a great team, all expertly doing their part which made me feel relaxed and comfortable. To do three crowns one visit is fantastic enough, but he also matched them perfectly to my own teeth and they are so natural looking that no one realized I had the crowns until I mentioned it. Dr. Rogol is a perfectionist and I cannot thank him enough for his perfect work, sincere kindness and my renewed ability to smile. I strongly recommend Dr. Rogol to everyone needing a Dentist! Best dentist and staff around! Little Rhody is in fact, little, so don’t let South County get the best of you. 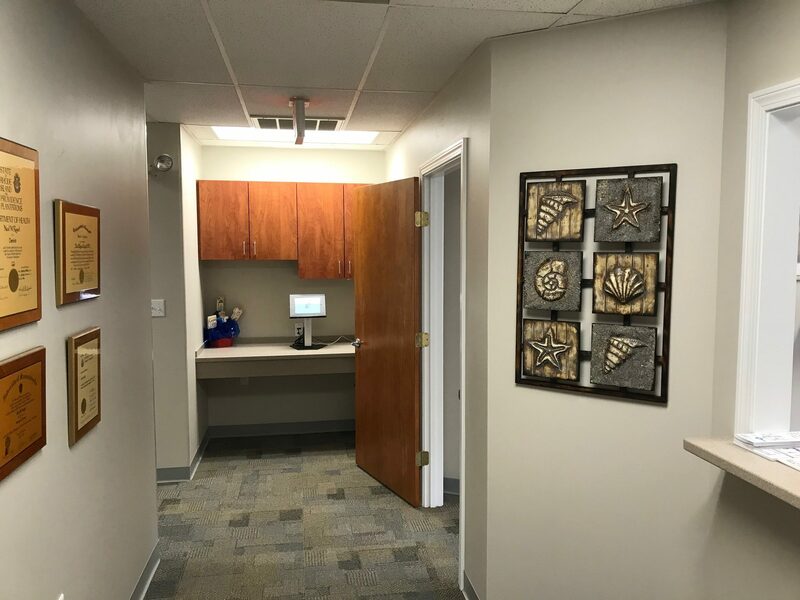 If you are looking for a clean, courteous, and dependable dental office, you have found one! Great referrals too when the work that needs to be done if beyond his scope! 5 stars all around! Switching from my previous dentist to Dr Rogol turned out to be the best decision I could have made! 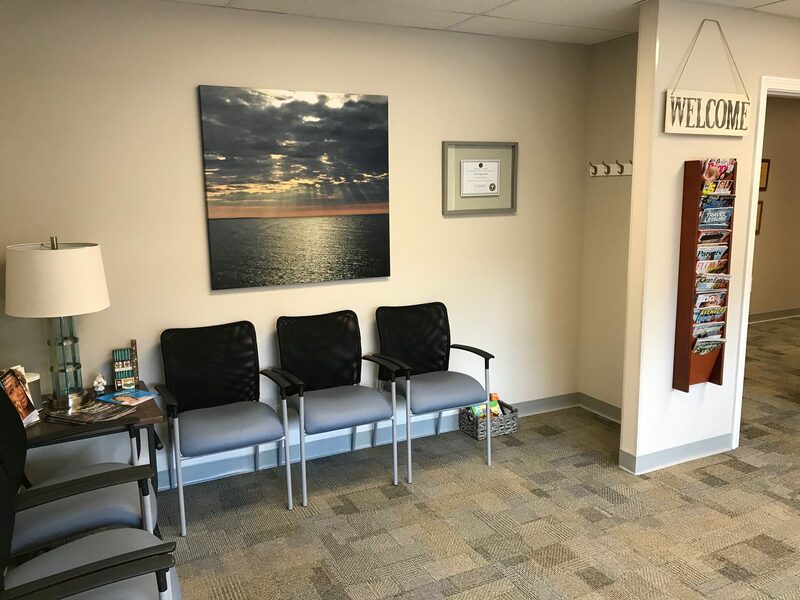 Not only is Dr Rogol an expert in the field of dentistry , utilizing the most current and painless techniques, but he and his staff are warm, friendly and sincerely caring in their approach to patients. 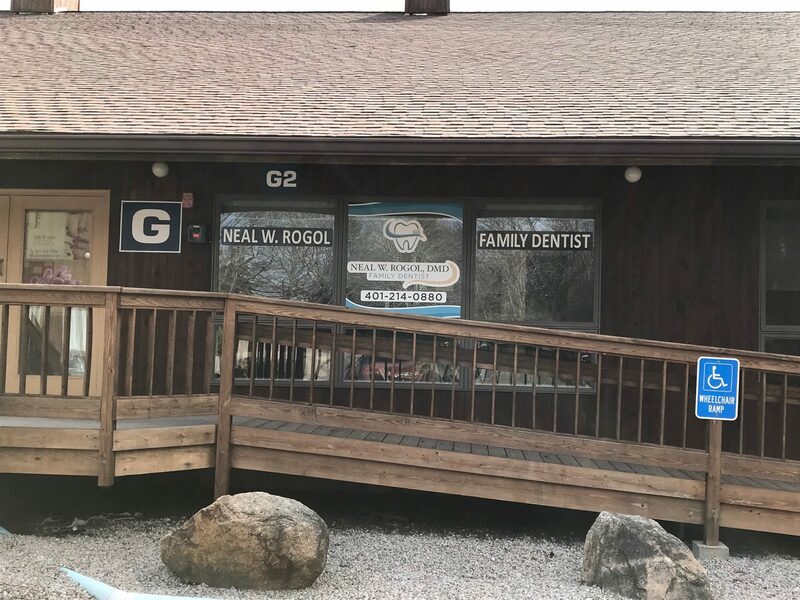 Dr. Rogol is a great family dentist! Thank you for coming down to South County! 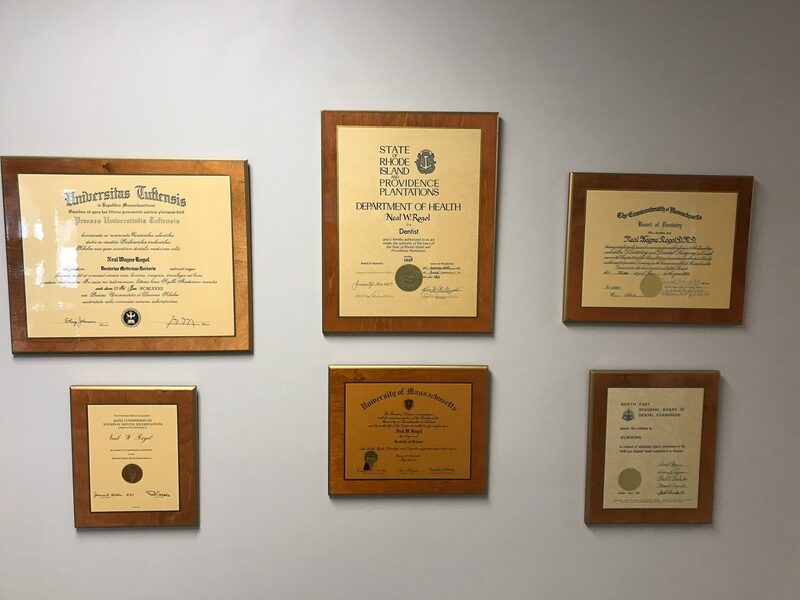 I have been a patient of Dr. Rogol’s for 36 years and for the last 11 years travelled from Charlestown to his previous office in Cumberland. So glad to have you in South County. You can have a crown done in one visit. If you want a great dentist who is excellent I highly recommend Dr. Rogol!